RALEIGH, N.C. (AP) — Fifth-ranked North Carolina made use of its few days off to sort out what went wrong during an upset home loss to Wofford. Now sixth-ranked Miami and No. 7 Kentucky have to do the same. The Tar Heels lost to Wofford on Wednesday — snapping a 23-game home winning streak — before regrouping with a win against Ohio State in Saturday’s CBS Sports Classic in New Orleans. The Wildcats (9-2) lost to unranked UCLA in that same event in the marquee game of the week for a light AP Top 25 schedule. 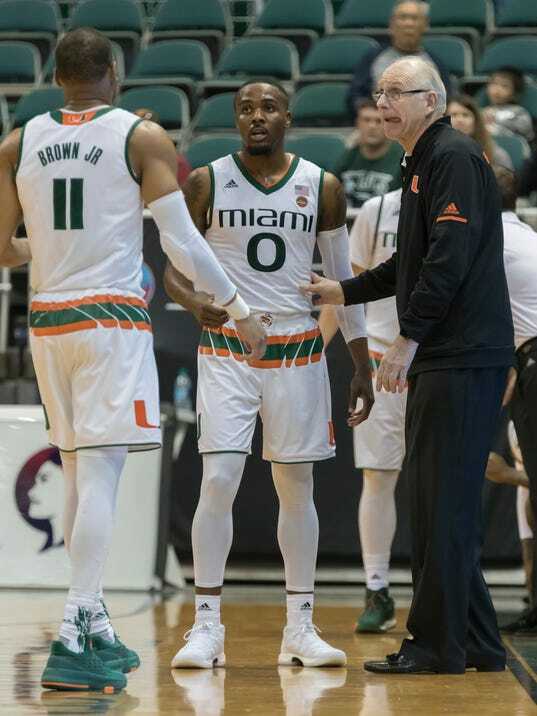 Then, late Saturday, the Hurricanes followed with a loss to New Mexico State in the Diamond Head Classic in Hawaii.